Cascata, Italian for “waterfall,” is aptly named. 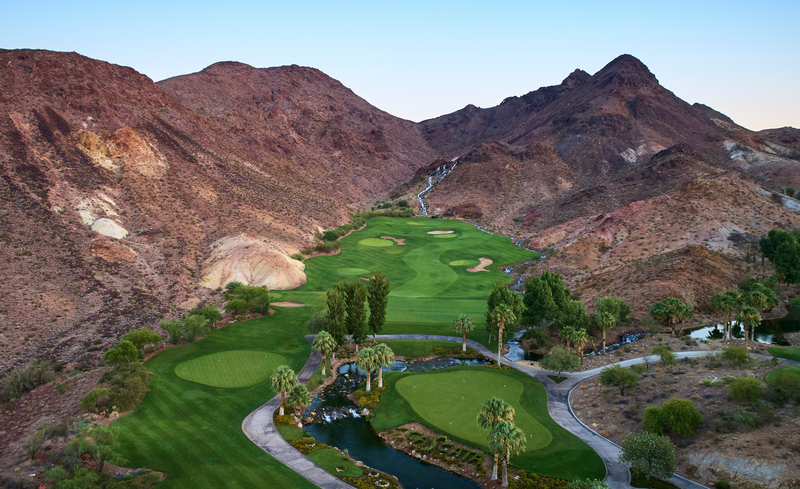 A 418-foot waterfall cascades over the steep mountainside that towers above the practice ground. The water meanders through the practice facilities, merging into a river that roars through the very heart of the Tuscan-inspired clubhouse, culminating in a tranquil stream after its mile-long journey. The air at Cascata is pure. The silence is beyond description. Welcome to Cascata. 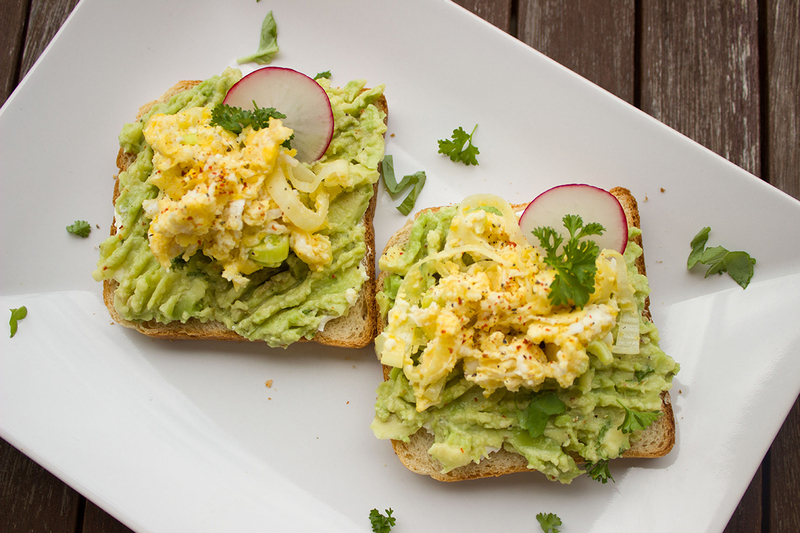 Reservations available 24/7. Click here to book your round online now. 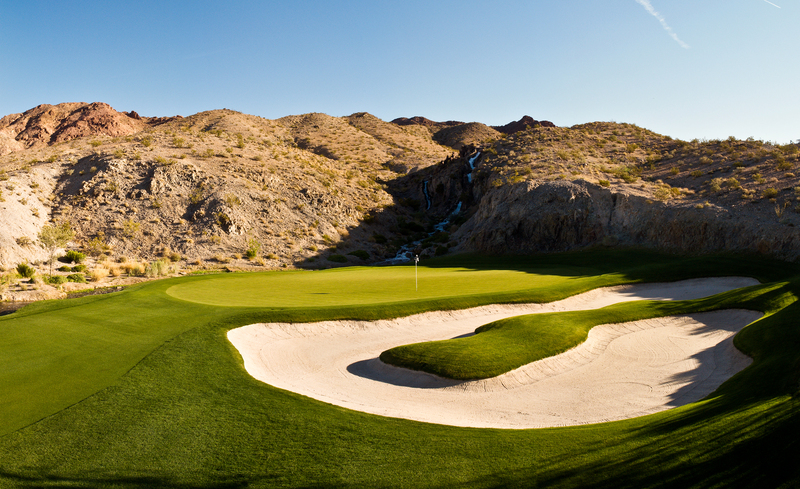 Cascata is the ideal venue for a wedding, tournament or event - large or small! 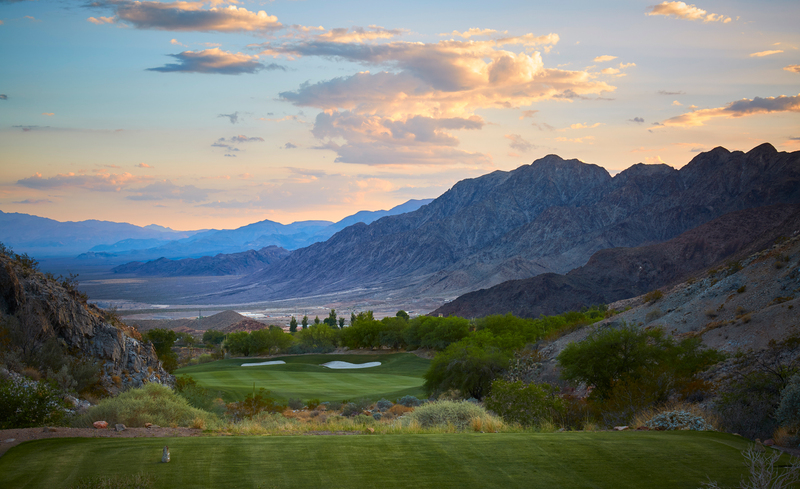 Learn more about Cascata, one of Nevada's premier golfing destinations! 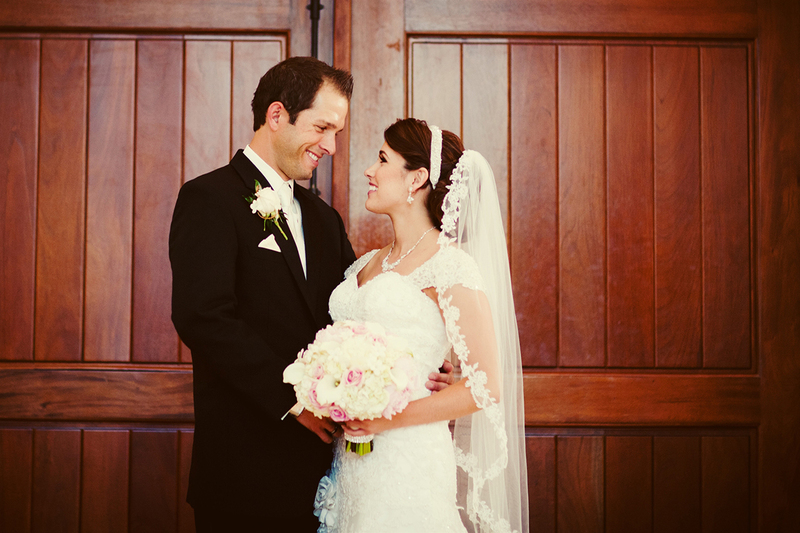 Nothing is celebrated as tastefully or blissfully as a special event at Cascata. Have an exquisite indoor-outdoor experience with breath-taking views of mountain scenery. It was great. I got lucky, had a hole in one and was wowed by the reception and champagne upon our return. I have played a lot of top courses in the country... #2, Whistling Straits, Bethpage Black, Congressional, Pebble... and others... truly maybe the best experience I have ever had... thank you. 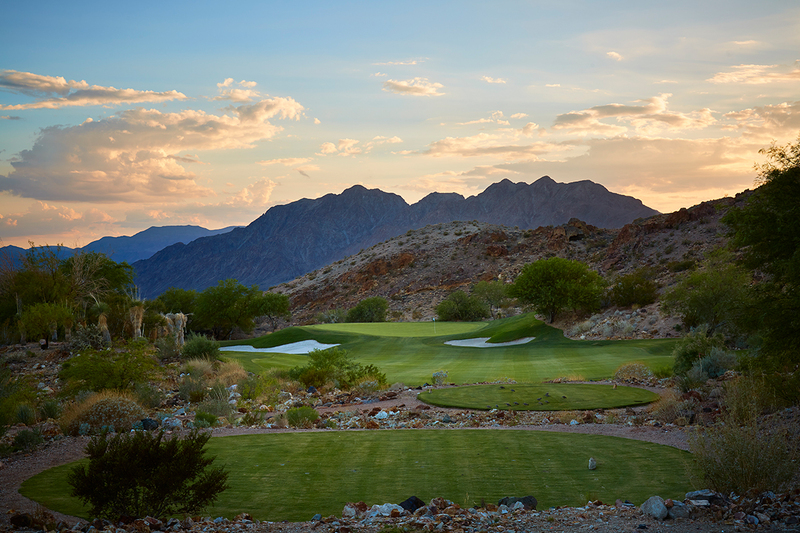 I've played quite a few rounds in Las Vegas and Henderson, and I have to say Cascata was by far the all around best I've had the privilege to play. Thank you! Our caddie Pat was terrific. He went above and beyond to ensure that we had a great experience. He takes pride in his work, and he takes pride in Cascata as a whole (he left the course better condition than before we played). Everyone was great and treated us as if we were members. Wonderful experience... better than Pebble. Will highly recommend to many. 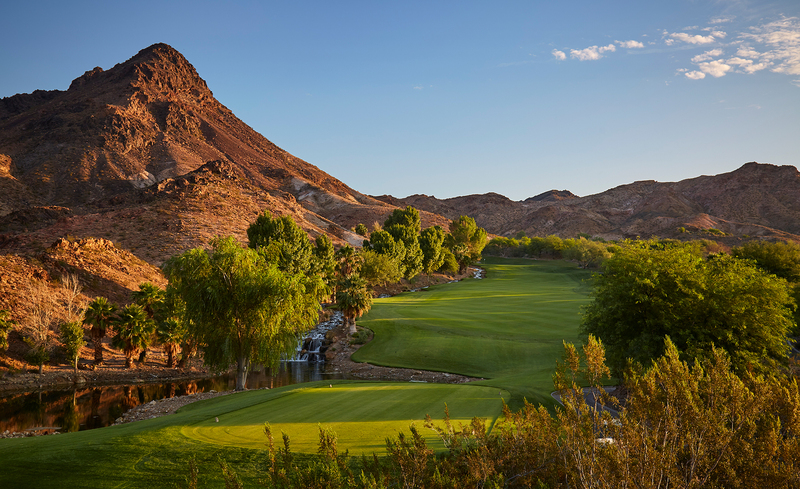 Cascata offers a regal golf experience, set in the scenic foothills of the River Mountain Range, approximately 30 minutes from the Las Vegas Strip. 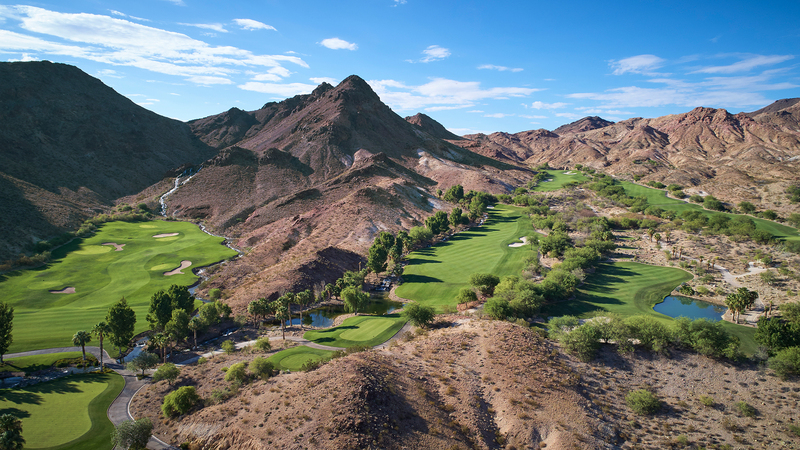 Soaring 3,200 feet above Las Vegas’s desert valley, the par-72 course provides stunning vistas at every turn, including the 3,600-foot peak at Red Mountain, lush fairways, lakes, and streams. Class A PGA professionals attend to equipment, fashion or instruction needs, and players are accompanied on-course by a Tour-class caddie.